A specific form of high blood pressure that impacts the lungs, pulmonary hypertension is a chronic ailment that can have a devastating impact on the sufferer’s way of life. If untreated, the condition can lead to heart failure. During Pulmonary Hypertension Awareness month, the public is alerted to this common condition, which frequently goes undiagnosed. Traditional Western medicine has not developed a cure for pulmonary hypertension but rather a variety of management techniques. Oral, inhaled, and intravenous therapies are all common, but these are not always reliable. Worse, these treatments cause a variety of harmful side effects. Increasingly, pulmonary hypertension patients are looking to Traditional Chinese Medicine (TCM) for relief. Recent research indicates that Chinese herbs, massage therapy, and acupuncture can be viable alternatives, as effective or sometimes even more effective than traditional treatment methods. Detailed below are a few of the most promising TCM options for patients with pulmonary hypertension. A University of Arizona College of Medicine team led by Dr. Jian Wang has looked closely into the therapeutic implications of sodium tanshinone IIA sulfonate (STS) for patients with pulmonary hypertension. STS is derived from danshen, which is often referred to as red sage or Chinese sage. For years, the perennial herb has played a huge role in TCM. Dr. Jian Wang’s study found that STS could effectively slow the progression of pulmonary hypertension among experimental animals. The herb is already frequently used in Asian hospitals and clinics, where it provides an effective treatment at minimal cost — and with few side effects. A 2013 study published in Pulmonary Circulation examined the effects of rhodiola (sometimes referred to as hong jing tian) among those with pulmonary hypertension. Evidence suggests that rhodiola works as an anti-inflammatory and an ACE inhibitor, slowing the effects of angiotensin converting enzyme (ACE), which narrows blood vessels and causes significant increases in blood pressure. Typical ACE inhibitors include benazepril and captopril. Unfortunately, these medications cause serious side effects, including dizziness, insomnia, fever, and chest pain. Conversely, side effects for rhodiola are minimal, as is the cost of this impressive herbal treatment. TCM focuses not only on the application of specific herbal remedies but also on the pursuit of overall balance of energy. Imbalances are believed to be at the center of any issue with blood pressure, including pulmonary hypertension. Acupuncture and massage therapy can both be used to restore the necessary energy balance, thereby reducing blood pressure throughout the body. Prior to applying these treatments, TCM practitioners must determine the cause of existing imbalances, and how they can be resolved. Some patients may require a mix of massage therapy, acupuncture, and dietary changes. 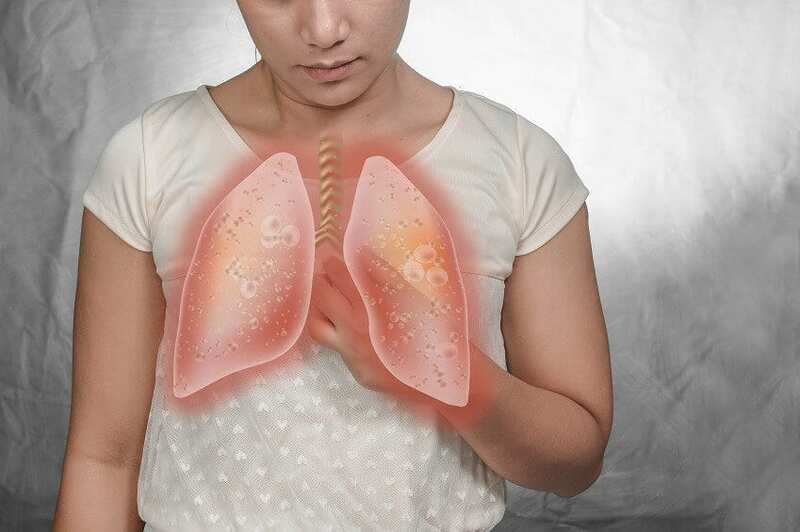 From rhodiola to massage therapy, a wide array of TCM treatments can be used to relieve the symptoms of pulmonary hypertension. More research is needed, but thus far, numerous studies have backed up the years of success TCM practitioners have enjoyed in treating patients with pulmonary hypertension and high blood pressure.